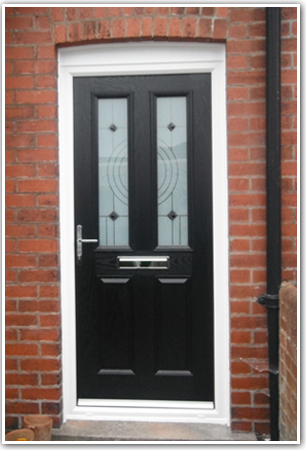 Harmony Windows Ltd installs our own composite doors and we also supply and install the Rockdoor. Choosing one of our stylish composite doors you can select a style, colour, glass pattern/design such as acid etching, bevels, leading etc. We stock superior door furniture with colours to complement your new composite door and home. These are extremely stylish, modern, durable doors precision built to exacting standards. The composite doors are 44mm constructed using fibre glass skins which give a stunning timber-like appearance and they have polyurethane cores which enhance the thermal efficiency. 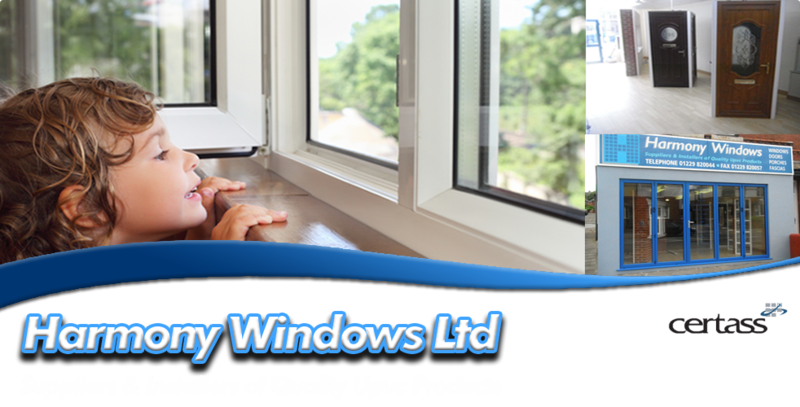 There is a 70mm lead free outer frame which is fully reinforced and gives added strength, security and peace of mind. Please contact us today for more information and to discuss your requirements.